To view the Sourcebook's contents, click on "More" in the right-hand corner. 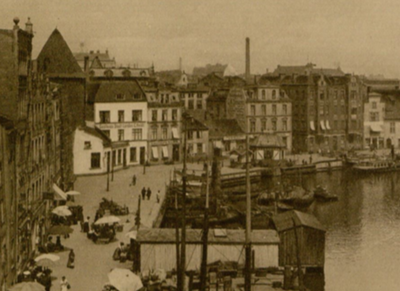 The Free City of Danzig (today the city of Gdańsk, Poland) was a political and historical anomaly, created after the First World War to give Poland free and secure access to the sea. 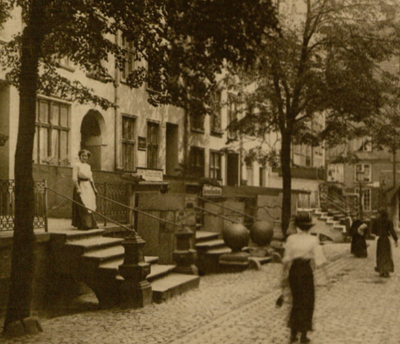 The term "Free City" is something of a misnomer; the political entity included the municipality of Danzig as well as the surrounding area totaling 759 square miles. Its foreign affairs were officially controlled by the Republic of Poland, with whom it was in a customs union. The Free City's life was brief, intense, and fascinating. I hope the Sourcebook will pique your interest and encourage you to learn more. 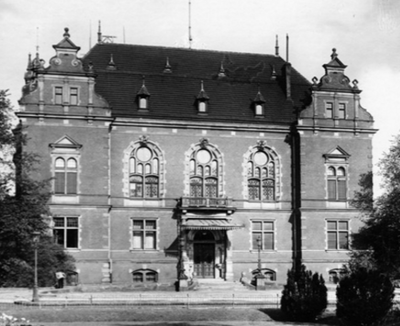 This is a personal project stemming from my interest in the city of Gdańsk/Danzig generally, and in the Free City of Danzig in particular. 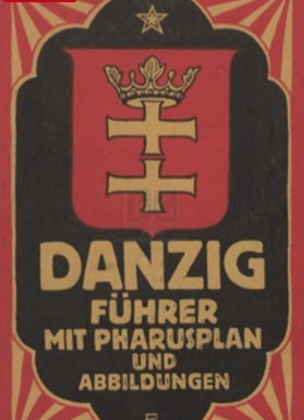 As I continue my own researches, I hope to assemble a comprehensive catalog of resources to assist others wanting to know more about the Free City of Danzig. 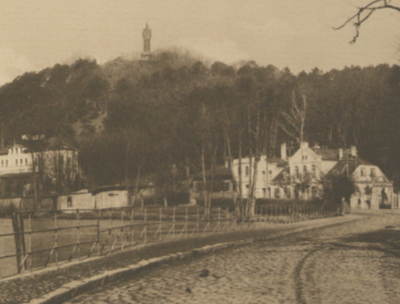 Please consult the Timeline for a background on the history of the Free City of Danzig. This is very much a work in progress. Please let me know if you find dead links, damaged files or other errors. I also welcome any leads on additional documents to add to the Sourcebook. I've made good progress on the French-language newspapers (though obviously still more to come. Heaps of more English-language newspapers added. Also, check out the completed Gesetzblatt pages! English-language newspapers now updated with the Detroit Jewish Chronicle. Been adding more English-language newspaper articles. Have a look at 1926! More to come. UPDATE: Also 1924 and 1925! I'm starting to add the transcribed text of the Gesetzblatt indices. Also, there are some new additions in the Diplomatic Correspondence page.